Ebook Distribution for Self-Publishers Made Simple! You&apos;ve written your book… but now you need a distribution plan to make sure you can reach your audience. No need to worry – help is available. See your title on the Amazon Kindle store, Apple&apos;s iBookstore and more than 70 book distributors worldwide with one dedicated and reliable digital book distribution platform. With all your ebook data on the one platform you maintain complete control down to the last detail. We are working with IngramSpark®, so you&apos;ll be plugged in to one of the industry&apos;s largest global distribution networks including the major online stores and ebook retailers like Amazon, Barnes & Noble and Kobo (Want to see more? Check out the full list of global online retail partners). You not only gain access to a huge global network, you also get extensive market coverage, with minimal effort, at low cost. 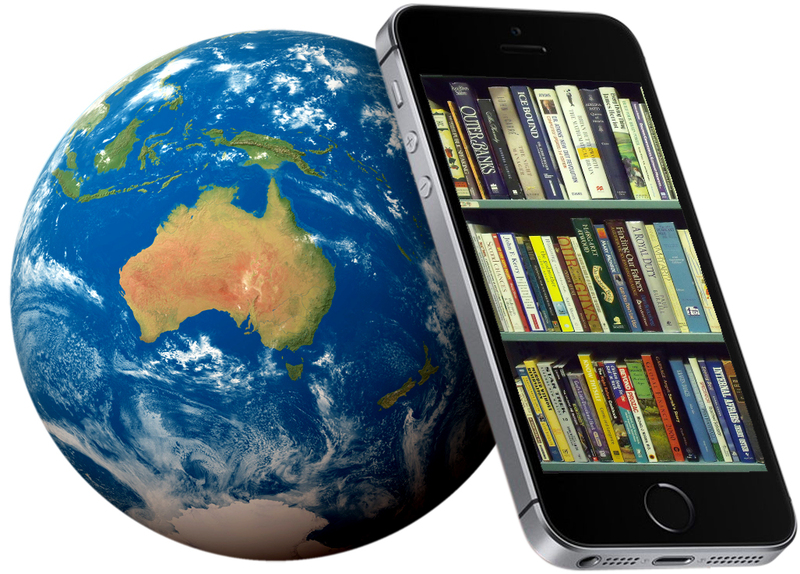 You get complete professional management of global distribution for your ebooks. Sign up today! This is a distribution service only. In order to take full advantage of this service, you will need provide a reflowable EPUB file.